Such a pretty card, love the blues! Thanks for joining us at Sketch N Scrap! This card is beautiful! Thanks so much for joining us at Sketch N Scrap! pretty, pretty! 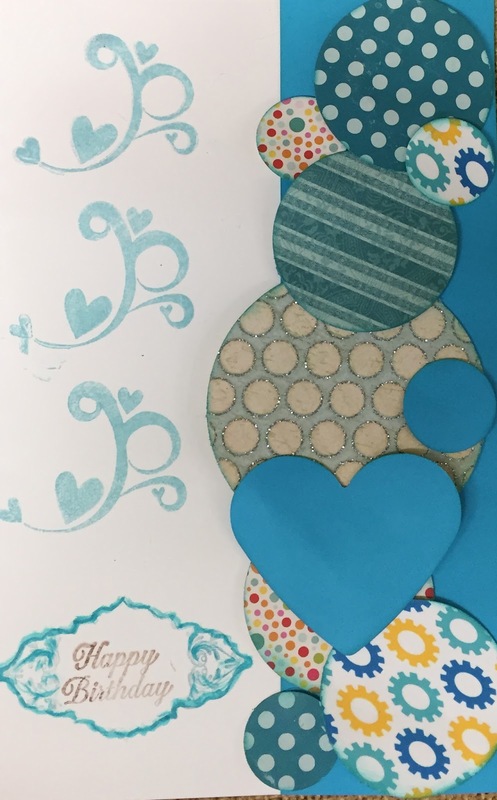 I love the mix of patterned papers, thanks for sharing with us at Sketch N Scrap this month! What a pretty card! 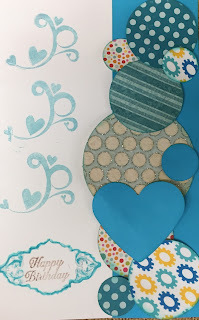 Love the stamping with the different patterned papers! Thanks for joining us at Sketch N Scrap! Beautiful card! I love the stamping with the patterned papers! Thanks for joining us at Sketch N Scrap!